Keep your instrument in optimum working order. Maintaining your precision instrumentation has many parallels with maintaining your car. We perform a number of small maintenance procedures throughout the year. With certified service engineers performing major maintenance and calibrations on an annual or six monthly basis. Users of Metrohm IC, will be performing a basic maintenance by changing filters, peristaltic tubing and guard columns on a semi-regular basis. Similar to toping up the oil or checking the tyre pressure of your car, this keeps your instrument running smoothly between services. 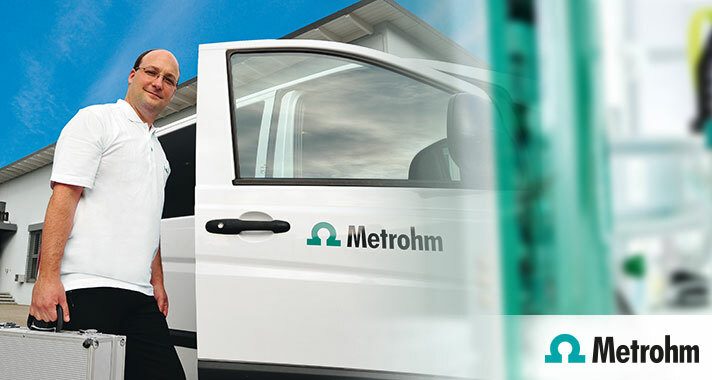 Having a Metrohm Accredited Service Technician perform a yearly maintenance of your instrument, just like your car, ensures longer-term health. Including system pressure and flow rate checks, maintenance of pumps, calibration of detectors and electronics. 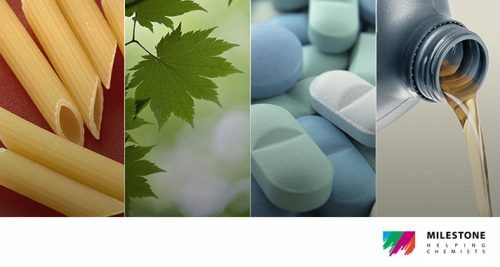 All of the key indicators of long-term instrument health are checked while key wearing parts are checked, changed or maintained. Interested in the benefits of a yearly instrument maintenance?